Jazz is an energetic but more structured, stage-style of dance that incorporates techniques and steps from a variety of other styles. Jazz develops a dancer’s core strength, flexibility, grace and balance. It features combinations of unique moves, intricate footwork, leaps and quick turns. Students will explore different styles of this dance form--from classic and contemporary to theatrical--as they learn the foundations. Kinder Jazz (4-5 yrs.) 30 min. Junior Jazz (6-8 yrs.) 50 min. 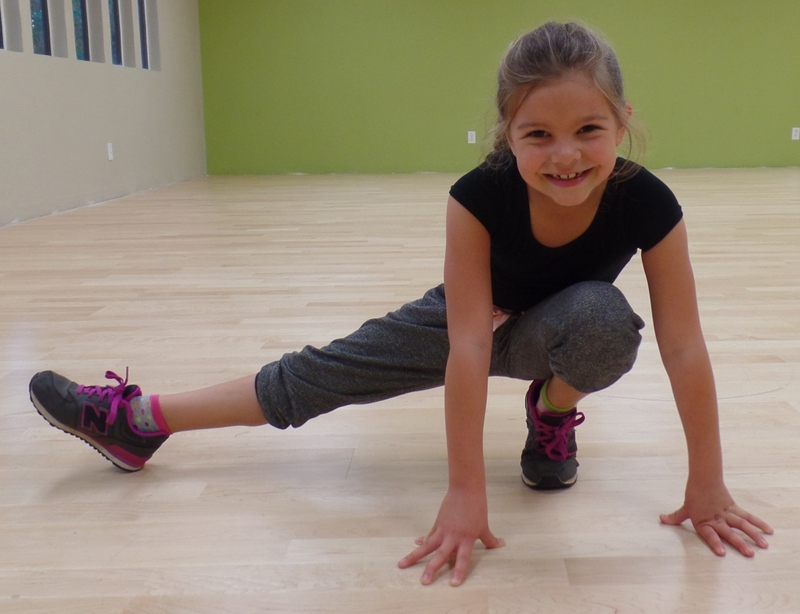 Youth Jazz (9 – 12 yrs.) 60 min. Teen Jazz (13-18 yrs.) 60 min. ​Are you ready to learn to learn jazz dance?